Many people move to a new home and never give a thought to the fact that they’re using the same set of keys that countless other families have also used. It’s simply not possible to control the number of keys that could be out there, which can all be used to have access to your apartment or house. 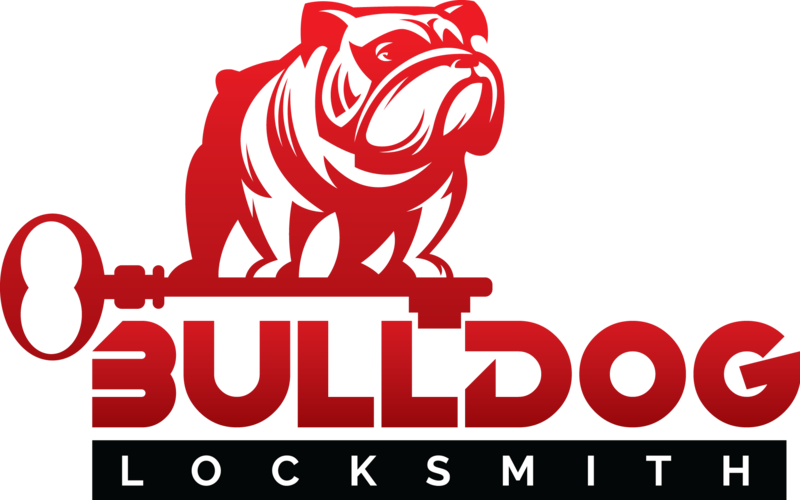 Here are the top 6 reasons why you need to call Bulldog Residential Locksmith today, and get those locks rekey, fixed or changed. 1. Fix sticking locks or keys. If you always have to jiggle the key to get the lock open it could mean the key may be wearing down. It’s time to have brand new keys made for your locks. Your lock may also need some simple maintenance. Locks also wear out, so it may be time for a grand new one. 2. Avoid theft or loss. Nothing is worse than having things go missing from your home, especially when there are no signs of a break in. They could have been stolen by any of the dozens of people who used to live in your home before you. And unfortunately, most insurance won’t cover mysterious disappearance unless you purchased a separate rider for it. 3. The safety of your family. Keys can be used to access your home at any time. It’s best to have your locks rekeyed so that the old keys won’t work anymore. The safety of your family should be considered. The minimal cost of hiring a residential locksmith will go far in providing you with peace of mind knowing that no one is going to harm your family while you are away. 4. Replace old-fashioned locks. There are often a few quick updates you can do around your home to make it appear modern, without spending a lot of cash. One of these is having your old-fashioned, rusted, or tarnished locks replaced with brand new modern-locking ones. These new locks will also protect your home much better than some of the old-style locks ever did. 5. Unlock safes. Do you have safes in your home that you can never access, as the keys have been missing? 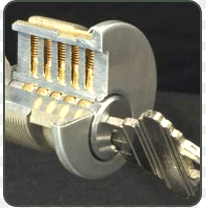 You can hired a residential locksmith who can open them up, so you can see what’s inside. You can also do this if you’re the executor of someone’s Will and need to access a deceased person’s safe to see what is inside. 6. Mailbox locks. If you have a mailbox that’s out in the lobby, you may wish to also get it rekeyed after you move into your new condo or apartment. It’s a lot harder to keep an eye on your mailbox, and you don’t want to have to worry about having any mail go missing. If you have any other sorts of locks on your inner doors or basement doors at home, Bulldog Locksmith can also help you to get them open, or to place brand new locks on them. ← Transponder Keys – Chip keys & How do they work?